Just throwing written content on a website or advertisement and hoping to attract visitors isn’t always the best way to actually get visitors. To get and keep visitors, it can help to spice up your content with visual images. Getting stock photographs can sometimes be rather expensive. There are ways that you can get images from Shutterstock free without having to worry about copyright and intellectual property laws. You can also get Shutterstock coupon code here. The first method to get images from Shutterstock without paying for them is to take advantage of their free stock images. 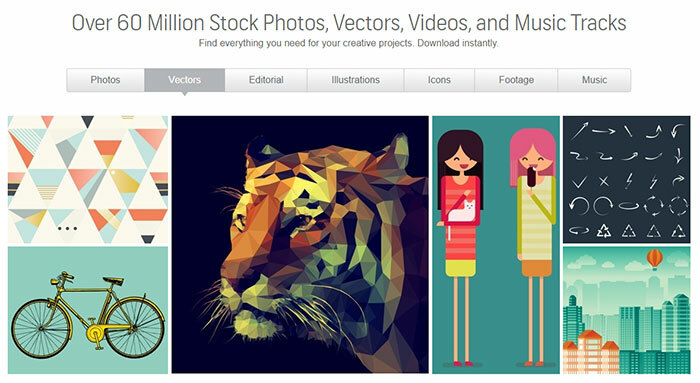 Every week, the company sends out a free photo and vector featuring particular artists on their site to account holders. 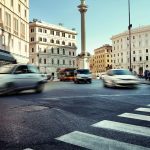 Signing up to be an account holder is free to do, and this easy registration will entitle you to a weekly email announcing the free images that you can download. This will help to build up a nice catalog of free images, but may take some time. You may not need that image that popped up in your email today, but it can be handy to download it for a future need. Facebook advertising will allow you to use Shutterstock free, but only for Facebook ads. This can be pretty exciting news for small business owners that are looking to create more eye-catching advertisements to get clicks to their Facebook page or website. There are millions of images that you can use royalty-free thanks to Facebook. You just use the ad creation tool offered by Facebook, and upload the image or images you want to use. You are even able to see which images perform better with your campaigns to help you pick images for future campaigns. You may be under the impression that as long as you keep the Shutterstock watermark on the image when you download it that you are covered to use it, but that is not the case. 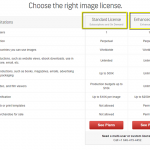 You must have a license through Shutterstock to display a downloaded image. Understanding copyright and intellectual property laws can be difficult, especially when just looking to add a little flash to a website or ad without breaking the bank. Finding legally free images from Shutterstock is not impossible. Sign up for the free weekly images, and start building your image library today. Don’t forget to take advantage of the free images offered by Facebook for your ads. Quality images from Shutterstock can be yours today, check the pricing from Shutterstock here. Are you part of the creative community? What do you need images for? Are you running a website or a blog? Do you have a business that requires consistent amount of images on a day to day basis? Whatever creative project you currently have or are deciding to have, you will surely find the images you need from Shutterstock. 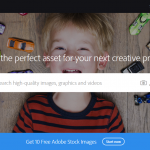 As one of the leading stock photo agencies in the market, the website does not disappoint with over 62 million royalty-free images, illustrations, vectors and music clips. 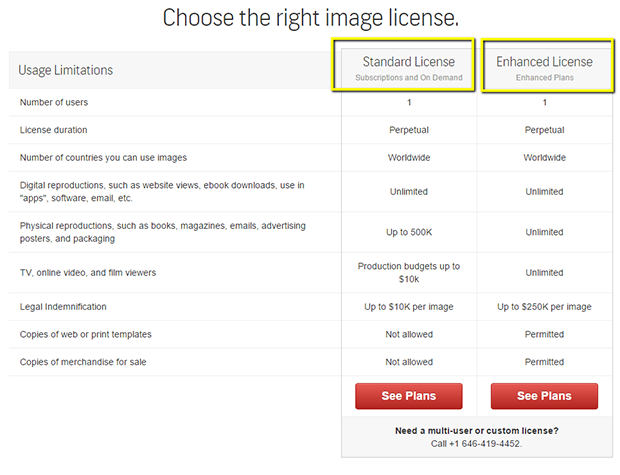 Shutterstock offers images in two different licenses: Standard and Enhanced. The Standard license involve only one user but with perpetual plan duration. It allows you to use images all around the world with unlimited digital reproductions on websites, emails, applications, e-books and many more. It also includes up to 500,000 physical reproductions such as magazines, advertising posters and packaging. It also has up to $10,000 budget on legal indemnification – per image. The Standard license is required for the editorial use of images. It is not allowed to use in copies of web or print templates, and copies of merchandise sale. It can be used in television, online video, and film viewers provided they do not exceed the production budget of $10,000. This license is available in basic, professional and team plans. Of course, the prices will vary according to the number of images and the number of users. On the other hand, the Enhanced license is suitable for larger audiences, merchandise for sale, and big print runs. It has perpetual license duration for one user. Images can be downloaded and used in all countries with unlimited digital reproductions, physical reproductions and television, online video, film viewers. The legal indemnification budget for every image is $250,000. Moreover, the license permits the use of images on copies of merchandise for sale and web or print templates. Have you chosen a license that best suits your creative needs and your budget? If you have, then you are in for a bigger treat. Shutterstock offers coupons to its members to give them further discounts. It even affiliates with trusted websites. 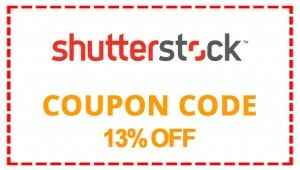 Shutterstock coupon codes offer up to ten percent of discount. While it does not seem too much, it can save you up to a couple thousand dollars in the long run. Just make sure you are getting an active code to enjoy these discounts. In conclusion, Shutterstock truly helps the creative community by providing high quality images through adorable subscription plans. It continually aids individuals and businesses through Shutterstock coupons that can be used to purchase licenses. Of course, you need to determine which type of license best suits your creative needs first.